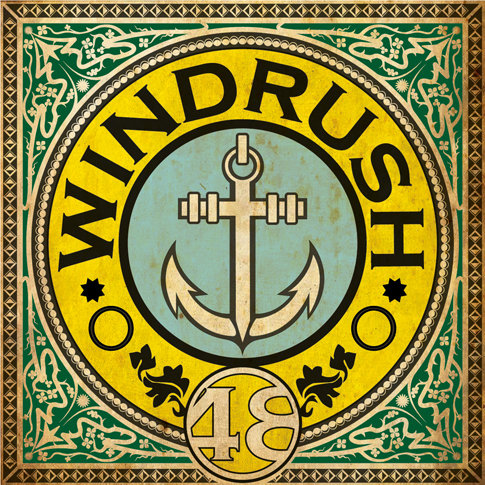 Windrush 48 is more than a fashion item, it represents unity, modernity and a positive change in British history. A landmark moment in history is celebrated combining illustrations and fashion. It’s a display of fashion with a deep rooted historical content, the beauty of cultural diversity and an emotional story that stretches far beyond fashion design alone.